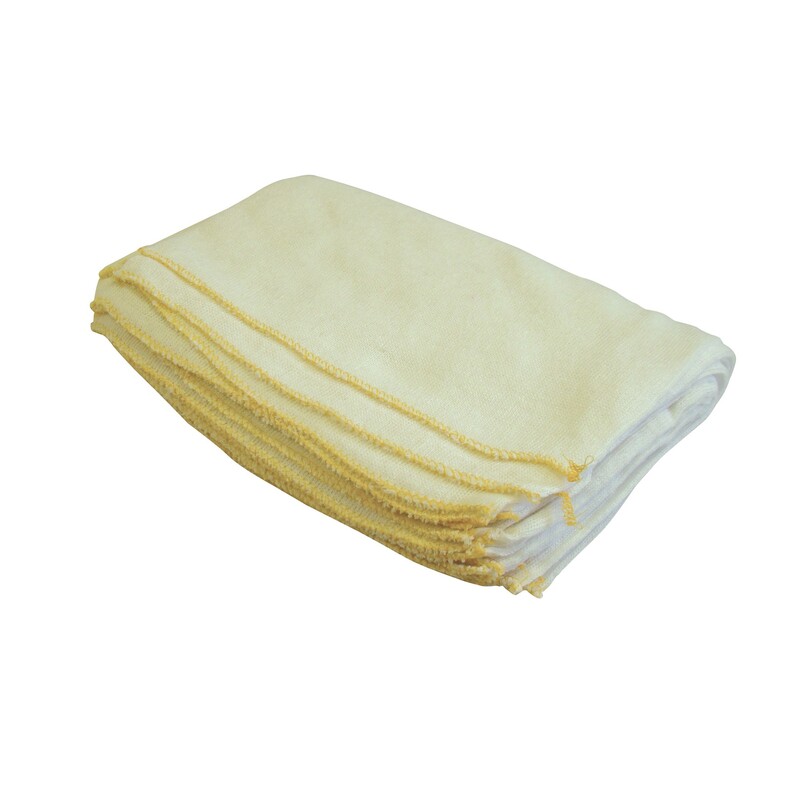 Bleached Stockinette Dishcloths are ideal for any catering application. 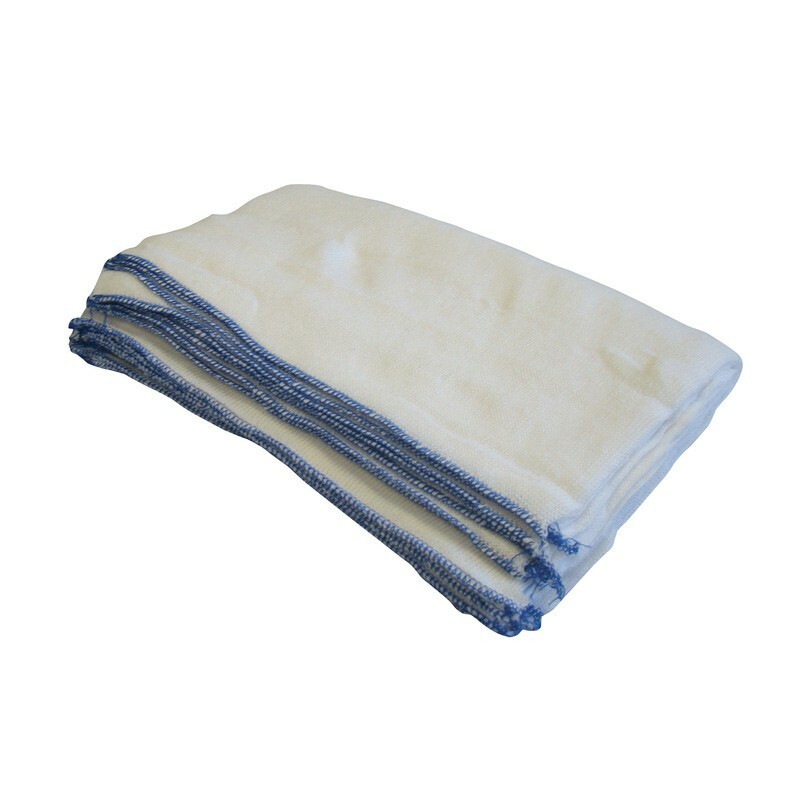 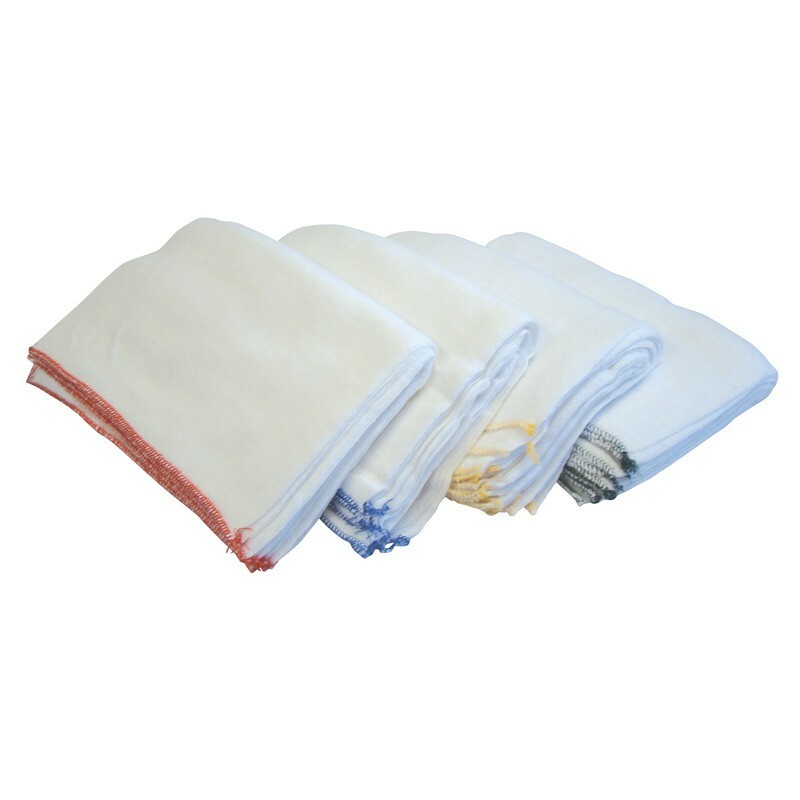 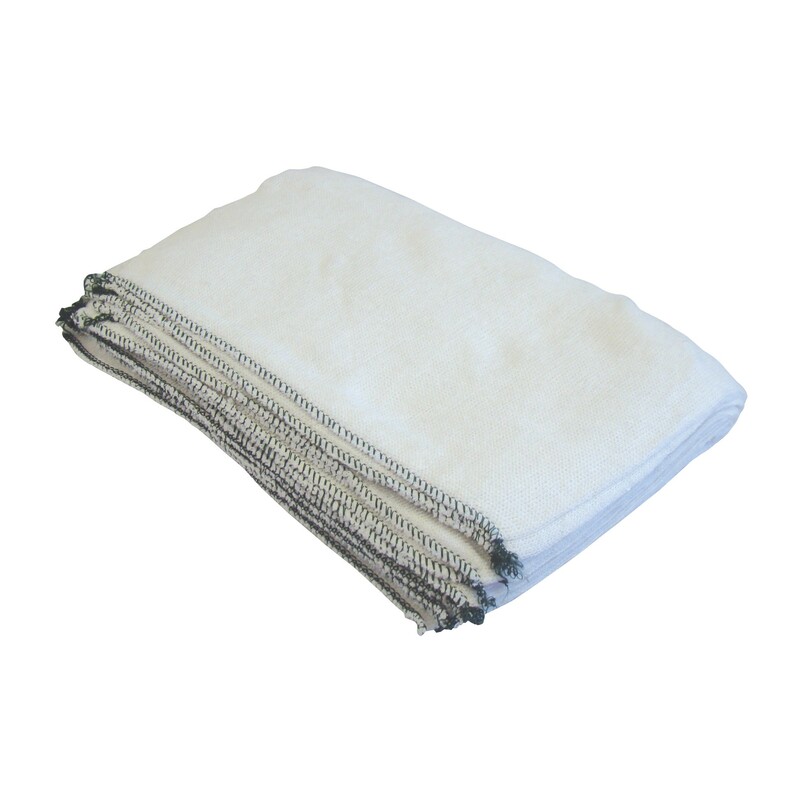 Soft and absorbent, these cloths are suitable for any wet and dry applications. The cloths can be either machine washed or boiled clean, and can also be bleached to refresh, recolour and clean. Full range of dishcloths in various sizes and colours available from stock. Available with either blue, green, red or yellow trims. 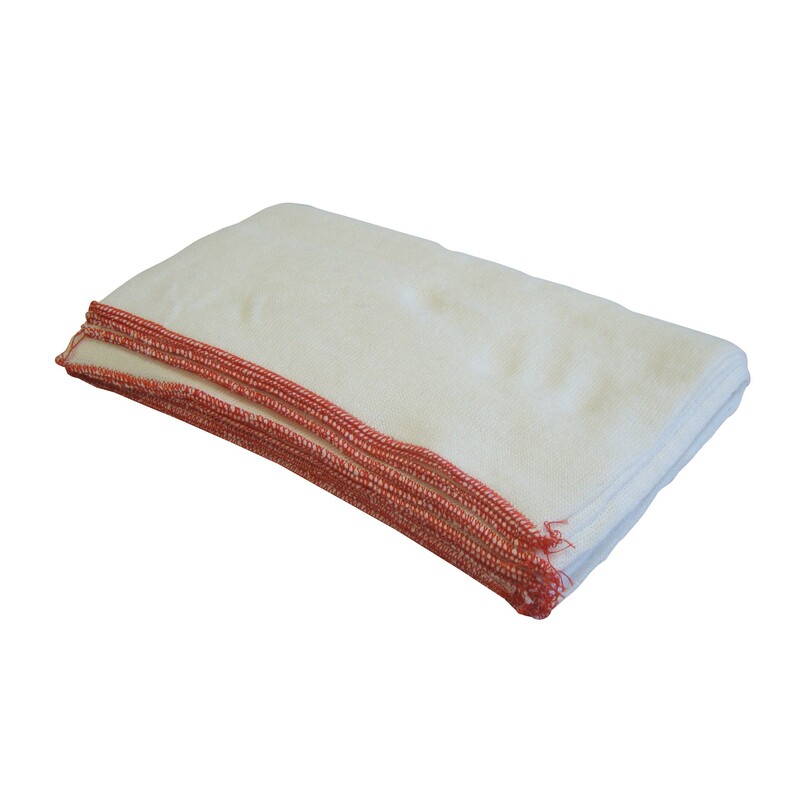 Full case pack size - 20 packs of 20.